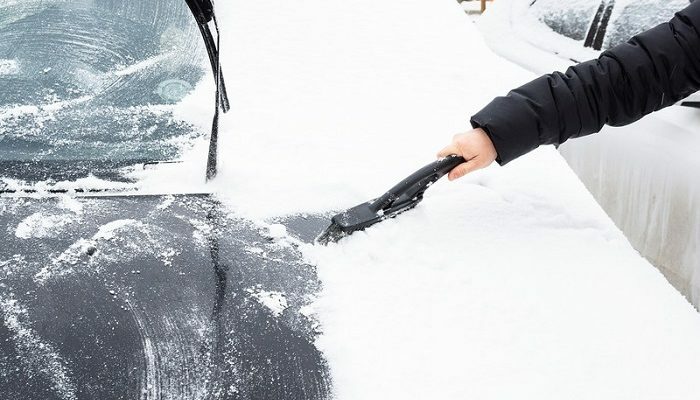 Environment Canada has issued a special weather statement ahead of a forecasted winter storm with snow, ice pellets, freezing rain, and strong winds Tuesday and Tuesday night. It’s part of a Colorado Low that will cross Southern Ontario Tuesday and Wednesday. Snow is expected to begin early Tuesday morning. Snow will mix with or change to ice pellets later Tuesday morning, and then change to freezing rain Tuesday afternoon. Several hours of freezing rain are possible before changing to snow in the evening. A strong easterly wind will cause reduced visibility in blowing snow. Total snowfall and ice pellet amounts of 10 to 15 centimetres are possible before ending Wednesday. As of 3:30 p.m. on Monday, a winter storm warning was issued for Grey, Bruce and northern parts of Huron, Perth and Wellington. A freezing rain warning has also been issued for southern Huron and southern Perth. Snowfall amounts of 25 to 30 centimetres and blowing snow are forecast for Tuesday, and into Wednesday. A very strong easterly wind will cause whiteout conditions in blowing snow.